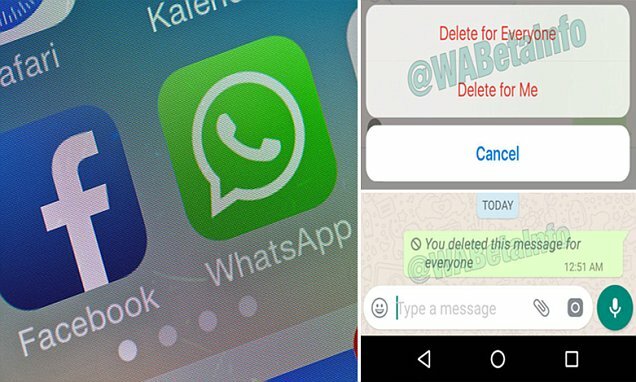 WhatsApp finally lets you 'UNSEND' messages you’ve sent by mistake. Here's everything you need to know about the new feature. | Do You Know? WhatsApp finally lets you 'UNSEND' messages you’ve sent by mistake. Here's everything you need to know about the new feature. Most of us have sent at least one text or image we later wished we could take back. And thanks to WhatsApp's latest update, that wish has now become a reality. Note: In order for messages to be successfully deleted for everyone, both you and your recipient must be using the latest version of WhatsApp for Android, iPhone or Windows Phone. · The recalled message will be also deleted in the notifications center (on iOS) of the recipient at the exact moment you have revoked it (if the Internet connection is available for him), instead on Android the message will be updated with the “This message was deleted for everyone” text. 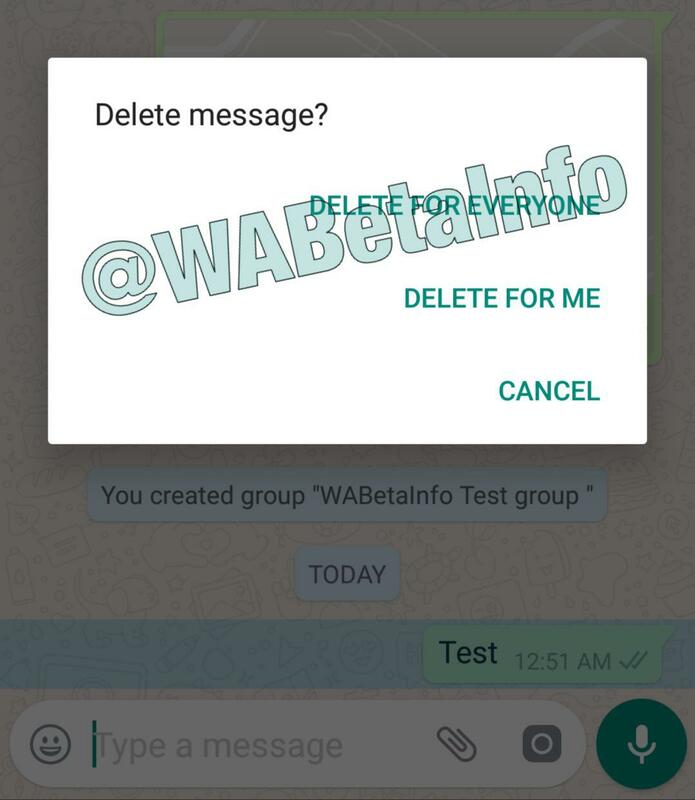 · If you want to delete for everyone a message that has been quoted, note that WhatsApp doesn’t recall the message contained in a quoted message, at the moment. · It’s not possible to delete for everyone messages sent in a Broadcast List. · Be sure to be fast, because you can delete for everyone messages within 7 minutes, after witch you won’t be able to revoke them. · It’s very necessary that the recipient has the latest WhatsApp update installed in order to get the delete for everyone operation working, otherwise it will fail. WhatsApp took care to make the delete for everyone feature working for older versions too, but obviously it won’t work if the other user has a very old version where Delete for Everyone hasn’t been implemented yet. This can be a reason why they were waiting so much time to enable the feature. 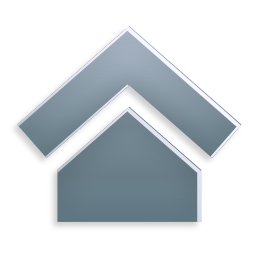 · Be careful to send messages that you want to delete for everyone to symbian users. WhatsApp for Symbian does not support the delete for everyone feature, so if you will delete for everyone a message that has been delivered to a Symbian user, it won’t be revoked. 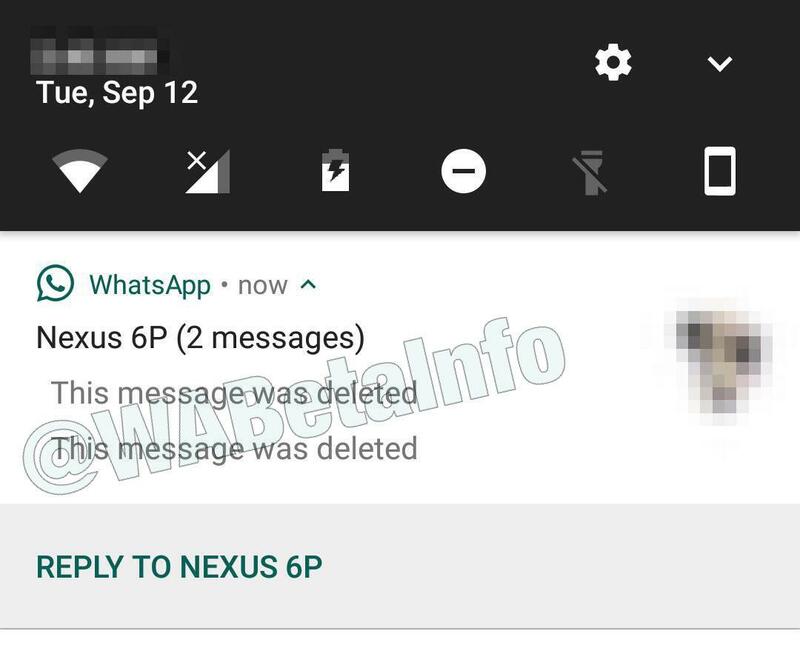 Note that WhatsApp won’t notify you if the message was successfully recalled or if it is failed for the reason above mentioned, also if you read in the bubble “This message was deleted for everyone”, that is only a simple indication. You may receive the activation of the feature at any time, but you should consider that the rolling out of the Delete for Everyone feature is very slow. If the feature is already enabled for you, you will be able to use it also through WhatsApp Web/Desktop since now.